The Buffalo Bills are in full-blown rebuild mode. They have traded 2016 second-round pick Reggie Ragland to the Kansas City Chiefs for a future draft pick. With a new regime in place in Orchard Park, the Buffalo Bills have been wheeling and dealing since general manager Brandon Beane took over. He and his former colleague in Carolina in new Bills head coach Sean McDermott have seen several big names left Western New York before the start of the season. 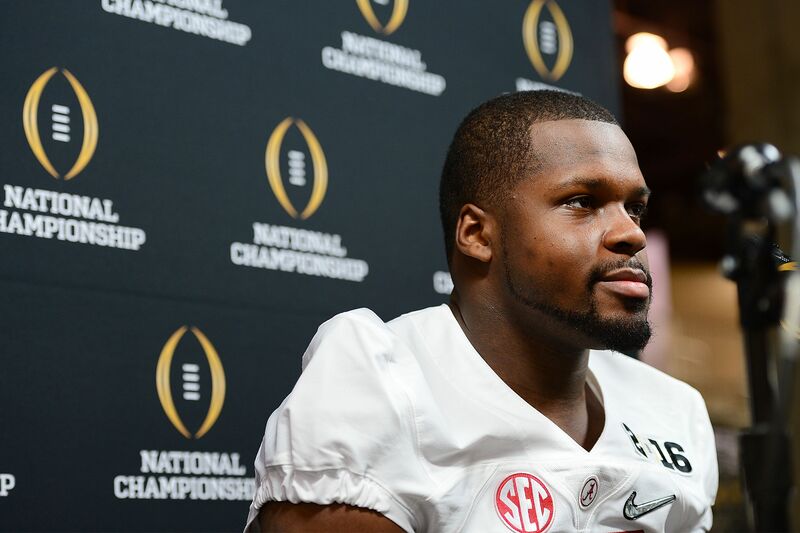 The latest is inside linebacker Reggie Ragland. According to Ian Rapoport of The NFL Network, “The Bills have traded former second-round pick Reggie Ragland to the [Kansas City] Chiefs for a 2019 fourth-round draft pick.” The Bills and Chiefs had struck up a deal during the 2017 NFL Draft, allowing Kansas City to move up to No. 10 to draft quarterback Patrick Mahomes out of Texas Tech. It seems that the New York Jets are not alone in the full-blown rebuild in the AFC East. Both teams don’t feel confident about their rosters, knowing that they are likely to get crushed by the New England Patriots and probably the Miami Dolphins in divisional play this season. Going into rebuild mode is totally understandable with a new general manager and head coach in place in Buffalo. However, the Bills are the only team in the NFL to have not made the playoffs since the turn of the century. The last AFC playoff game for Buffalo was the Music City Miracle game during the 1999 NFL season. As for the Chiefs, they could have something in the form of Ragland. While he did not play as a rookie with the Bills due to a season-ending injury, he was a star inside linebacker for Nick Saban with the Alabama Crimson Tide. Alabama players do tend to be a little banged up by the time they enter the league. That seems to be the case for Ragland, but he’s the type of above the shoulders player Bob Sutton would love to have in his Kansas City defense.